Your wearable fitness tracker isn’t just a novelty to help you set fitness goals, it’s an early iteration of an affordable technology that may someday save your life. 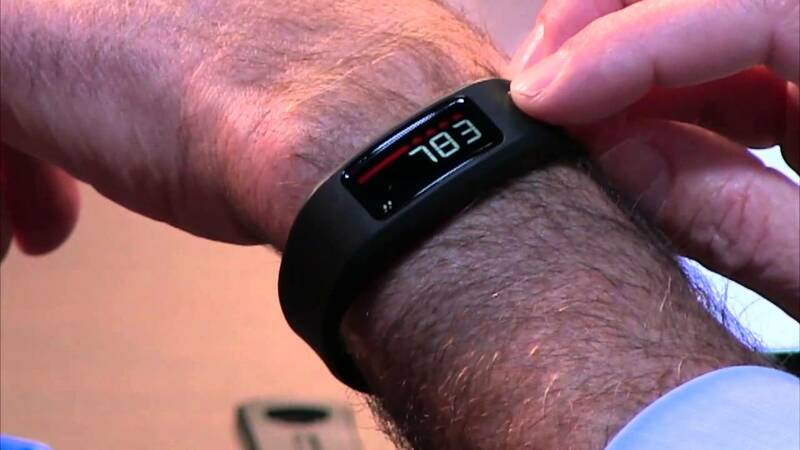 In fact, doctors are already finding potential life-saving uses for fitness trackers in the emergency room. In the first case of it’s kind, doctors used Fitbit data to choose the best treatment for a 42-year-old New Jersey man who had a seizure at work, according to a recent story in Slate. When the patient arrived at the ER with emergency medical staff, he was suffering from continuing rapid, irregular heartbeat following his seizure. To determine whether the patient was eligible for electrocardioversion treatment to reset his heart rhythm, doctors accessed the patient’s Fitbit data via his cellphone to find out if his arrhythmia began within the last 48 hours, a requirement for ED treatment. The case is just one example of how consumer health devices can be utilized to improve treatment and get better health outcomes. As the technology improves and health trackers become more accurate, their usefulness in healthcare will inevitably increase. And with the right practices and enabling technology platforms, consumer devices and the Internet of Things will become an important piece of the puzzle for transforming healthcare, powering a host of much needed changes—from improving accuracy in diagnoses to boosting quality of care to powering cost-effective remote monitoring. In fact, it's already happening. According to a recent post in Mobile Health News, there are 21 clinical trials currently underway that are using Fitbit devices. You can read the list here. These cases are just the prelude to a much bigger wave of consumer technology integration in healthcare that is sure to come, and it will probably arrive much sooner than we think.